José Rivera is an award-winning screenwriter and playwright. 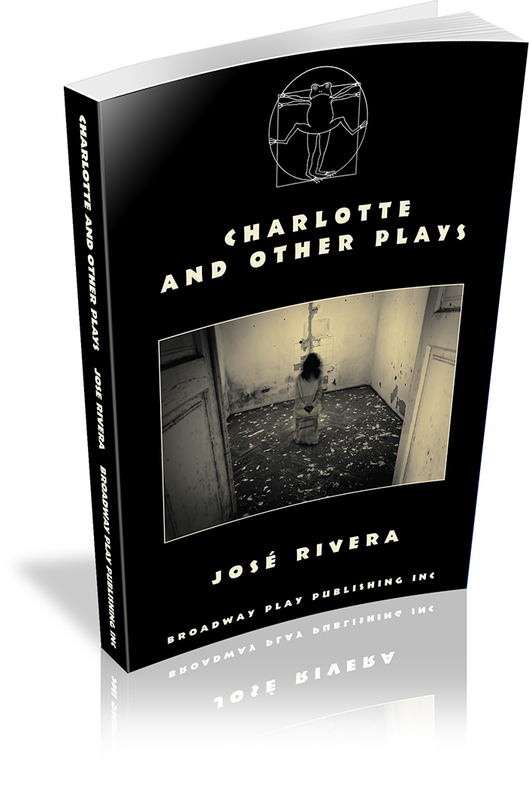 Mr. Rivera has won two Obie Awards for playwriting for MARISOL and REFERENCES TO SALVADOR DALI MAKE ME HOT, both produced at The Public Theater in New York. His plays THE PROMISE, EACH DAY DIES WITH SLEEP, CLOUD TECTONICS, THE STREET OF THE SUN, SUEÑO, SONNETS FOR AN OLD CENTURY, SCHOOL OF THE AMERICAS, BRAINPEOPLE, GIANTS HAVE US IN THEIR BOOK and THE HOUSE OF RAMON IGLESIA have been produced in theaters across the country and around the world. Plays-in-progress include THE LAST BOOK OF HOMER, HUMAN EMOTIONAL PROCESS, THE HOURS ARE FEMININE, a new translation of KISS OF THE SPIDERWOMAN and SCREAM FOR THE LOST ROMANTICS. ADORATION OF THE OLD WOMAN made its New York debut at INTAR Theatre in March 2014. Celestina, based on his play CLOUD TECTONICS, will mark his debut as a feature film director. Mr. Rivera has received awards from the Fulbright Arts Fellowship, the Whiting Foundation, the Kennedy Center, National Endowment for the Arts, the National Arts Club, New York Foundation for the Arts, the McKnight Foundation and the Rockefeller Foundation. Mr. Rivera's screenplay for The Motorcycle Diaries was nominated for a Best Adapted Screenplay Oscar in 2005 making him the first Puerto Rican writer to be nominated for an Academy Award. Also nominated for a BAFTA and a Writers Guild Award, The Motorcycle Diaries won top writing awards in Spain and Argentina. His screenplay based on Jack Kerouac's On the Road premiered at the 2012 Cannes Film Festival and was distributed nationally in the winter of 2013. His film Trade was the first film to premiere at the United Nations. He has story credit on the film The 33 and shares credit on Letters to Juliet. 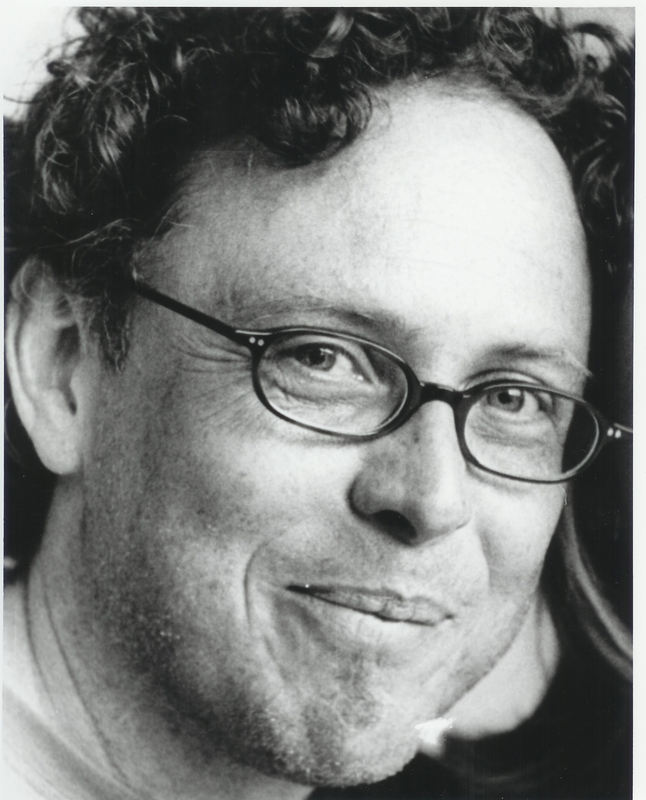 Other screenplays include The Brief Wondrous Life of Oscar Wao (Scott Rudin, producer); The State Boys Rebellion; Compositions in Black and White; Three Apples Fell From Heaven (Shekhar Kapur, director); Face Value; Riders on the Storm; American Rust; The Crown (Rodrigo Garcia, director); Vincent (Ben Foster, director); Patriotic Treason (Giancarlo Esposito, director); White Fang (Lance Acord, director); Deity; an untitled film based on the Korean film Failan (Andres Moore, director); and Even Silence Has an End. Television credits include an untitled HBO pilot, co-written and produced by Tom Hanks; The House of Ramon Iglesia; A.K.A. Pablo (Norman Lear, producer); The Eddie Matos Story; Eerie, Indiana (co-creator and producer); Goosebumps; Mayhem (Bob Cooper, producer); The Conquest (Ron Howard, producer); and Latino Roots, an untitled 10-hour limited series for HBO. Mr. Rivera made his film-acting debut playing himself in Margarita with a Straw. He is a former member of the Board of Directors of the Sundance Institute and has been a creative advisor for Screenwriting Labs in Utah, Jordan and India. A member of the LAByrinth Theatre Company and Ensemble Studio Theatre, he leads a weekly writing workshop in New York City, where he lives. In the works is his first novel, Love Makes the City Crumble.